Pastor Jose Benitez is from Mexico and when he was 2 years-old he was diagnosed with a highly infectious viral disease called Polio. Polio is incurable and only preventable through immunization. 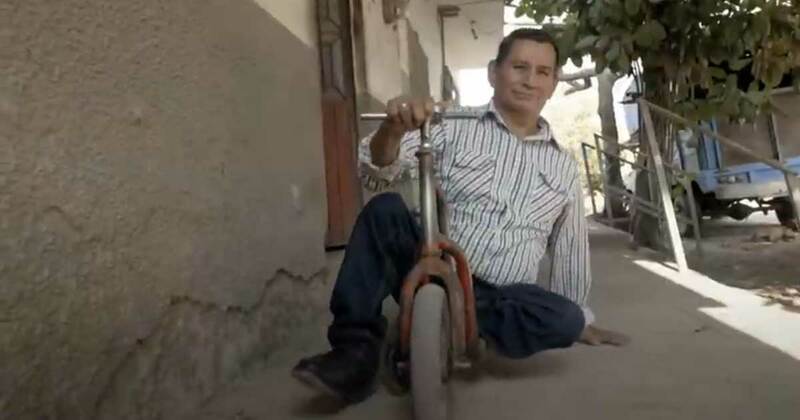 Through contracting polio, Pastor Jose experienced serious paralysis and lost the ability to walk. This was a tragic diagnosis and could have meant a very sedentary life… until someone gave him a scooter. 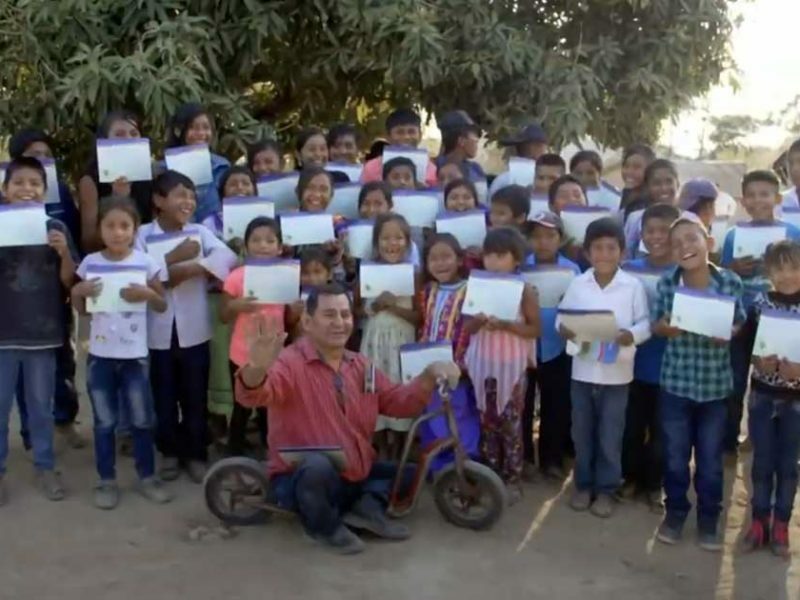 Pastor Jose has a great passion for sharing the Word of God to the unreached group and his scooter has helped him do just this. His paralysis has not hindered him from reaching some of the most remote places in the high mountains of Mexico. Because the place is not easily accessible, Pastor Jose and his team were the only ones to reach those mountains. Although he and his team have experience many trials on the road, it did not stop them from sharing God’s love with people most have forgotten. Pastor Jose promises he and his team will never stop preaching the Gospel where it is needed. 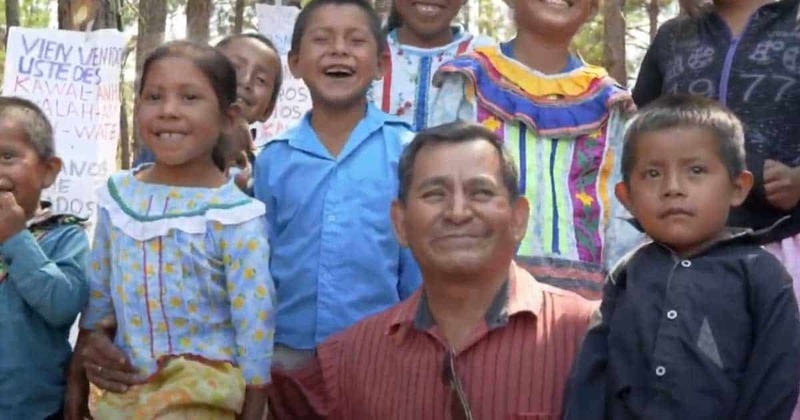 “But for God, nothing can stop us,” Pastor Jose said. With the help of “Operation Christmas Child,” they were able to reach many children for Christ. They gave them beautiful gifts, but the best gift they ever received was knowing and accepting Christ in their lives. Because of Pastor Jose’s compassionate heart ad determined spirit, there was a great revival in the town they visited. The people’s lives were changed and there was major transformation. 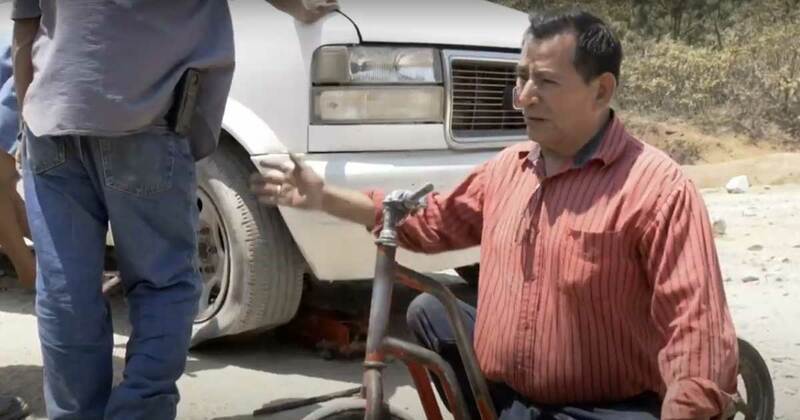 This beautiful story of Pastor Jose serves as an awakening message for the Body of Christ. Let it remind us that with God’s help, nothing can stop us from sharing the Gospel, not even our disabilities or circumstances. When we have a willing heart to love people through Christ, His power is stronger in us than anything natural or unnatural. Jesus calls us for a Great Commission – to go to the nations and spread His word. But this Great Commission needs workers. As children of God, it’s time for us to move and make the most of our life by glorifying the living God with every breath and every once of our strength. Will you help reach the unreached? You can be a global missionary right where you are by simply giving a gift towards the Media Mission Field. Together with GOD TV, you can help bring the Gospel to millions of people right now, with the click of a button. Thank you for your supporting the Media Mission Field!